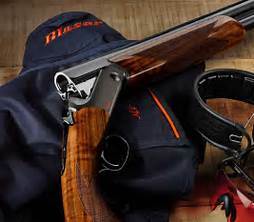 Blaser | New England Custom Gun Service, Ltd.
NECG is offering the Blaser F16 in both the Game and Sporting models. 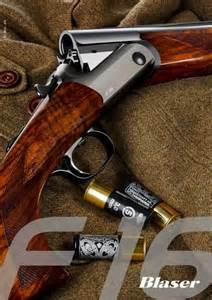 NECG sells the Blaser R8. Please contact us for a quote on the model and options you need. .222 REM - .223 REM - .22-250 - .243 WIN - .257 Weatherby - 6mm Norma BR - 6.5X55 - 6.5X57 - 6.5-284 - 6.5X65 RWS - 6.5X68 - .270 WIN - .270 Weatherby - 7X57 - 7X64 - 7mm Rem Mag. - 7.5X55 SWISS - .308 WIN - .30-06 - .300 Win Mag - .300 Weatherby - 8X57IS - 8X68S - .338 Winchester Magnum - 9.3X57 - 9.3X62 - .375 H&H - .416 Rem Mag - .458 Win Mag - .458 Lott - .500 Jeffery.